We made it home safely late last night from the Caribbean and continue to talk about the amazing gift of time the days were. 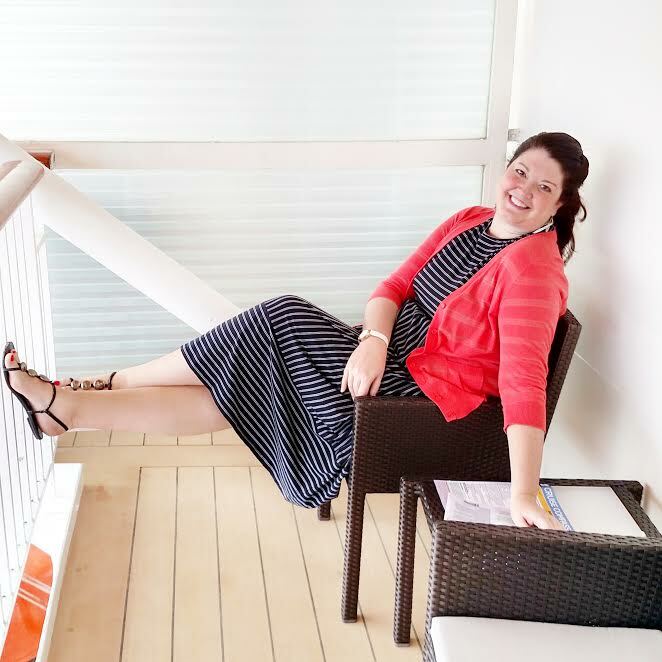 It was truly a lovely cruise with a whole lot of laughter and joy and lots of time spent on our balcony taking in the gorgeous views. I hope that y'all have a wonderful Tuesday as you prepare for Thanksgiving with loved ones and friends! Sending lots of love and gratitude for this beautiful community that has truly touched my life, encouraged me, and loved me so well. I truly am so grateful for each of you! So glad you had a great trip!!! Have a happy Thanksgiving!!! Thank you so much sweet friend!! I hope y'all had a wonderful first thanksgiving as a married couple!! :) Do y'all have any special plans for Christmas?